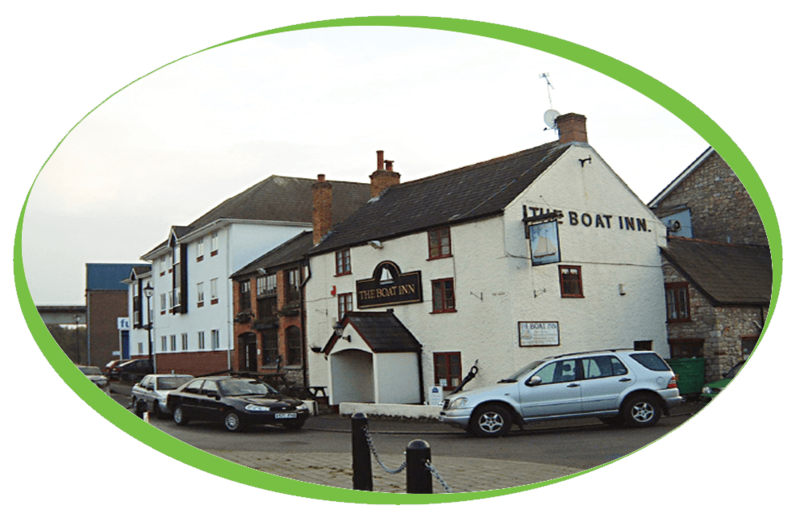 Situated on the river Wye, The Boat Inn can be found on the edge of Chepstow. Offa’s Dyke, Chepstow castle, are a few of local attractions worth a visit. On the rocks opposite the Boat Inn we have our very own peregrine falcons, photographed by many birdwatchers. The Boat Inn have recently purchased one of our fully refurbished Neva B2c coffee machines, all of our refurbished coffee machines come with 6 months warranty, any machine that has been refurbished will have been through our workshop and stripped down to the basics. Any parts required are replaced and any exterior work will then be restored to the highest level. Along with this fantastic machine The Boat Inn have purchased our Caffe Espresso Gourmet Beans, 100% Skimmed milk and 16% Cocoa Simply Dutch Chocolate.